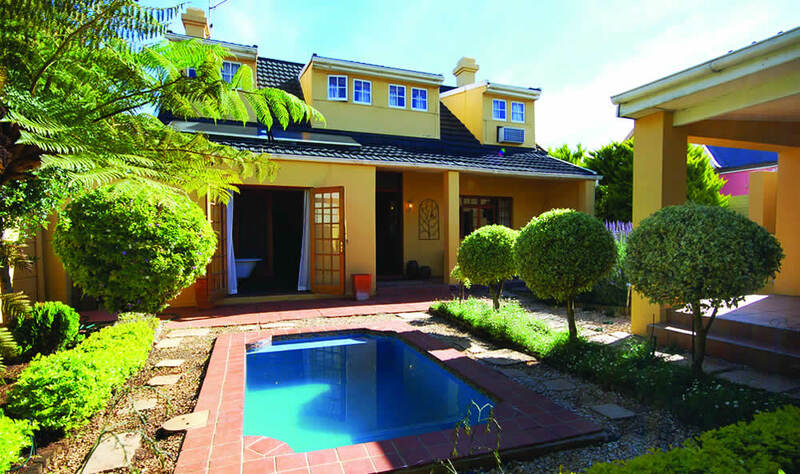 As befits a major holiday destination, Port Elizabeth has a great variety of accommodation options to suit all tastes. 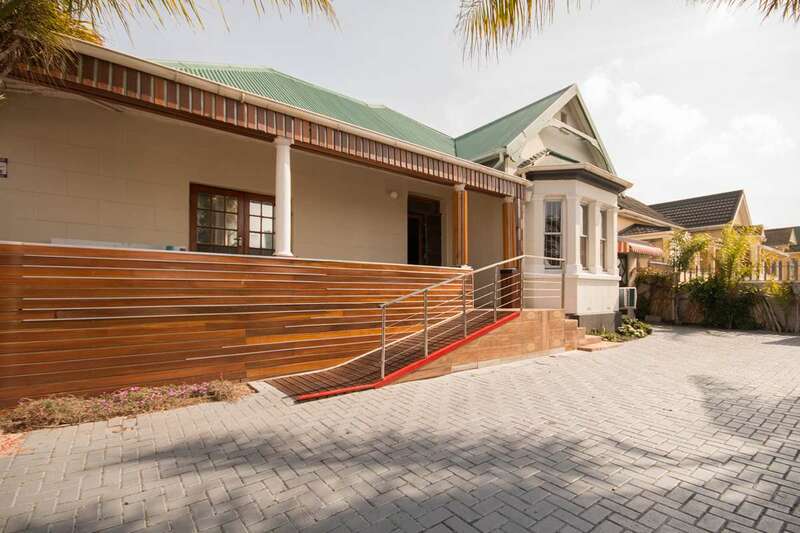 The Port Elizabeth Guest House Accommodation Collection is a select grouping of some of the city's most central guest accommodation establishments. 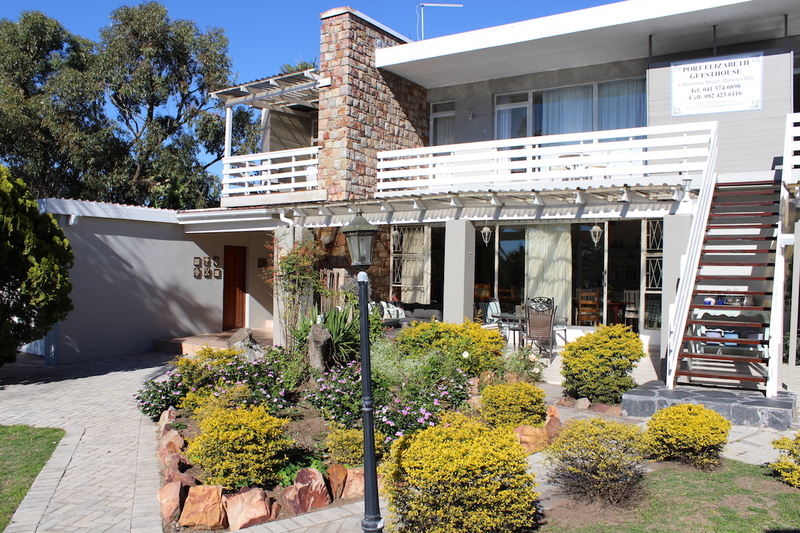 These choice guest houses offer B&B, self catering and fully catered options in extremely comfortable surroundings or in clean, budget tourist accommodation. 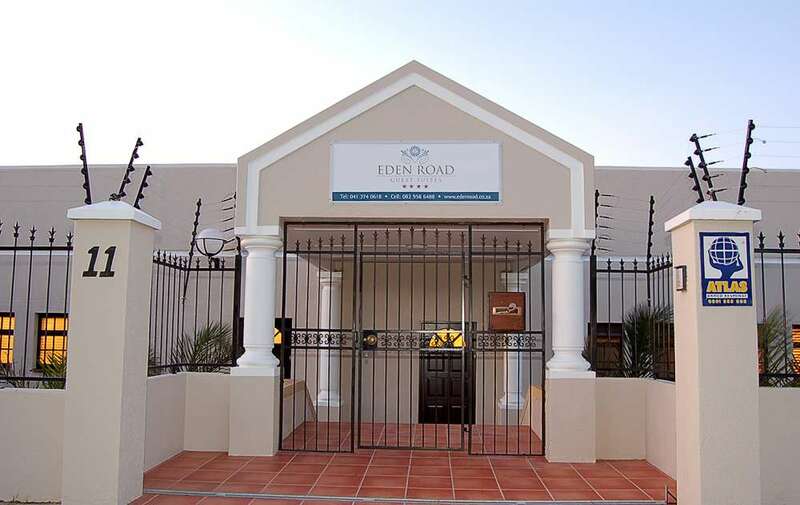 All of our selected Port Elizabeth accommodation is centrally situated in the warm heart of the city so as to provide convenient access to shopping, restaurants, tourist attractions, parks, sports, hospitals and all that the city has to offer, whether for the businessman or the tourist. 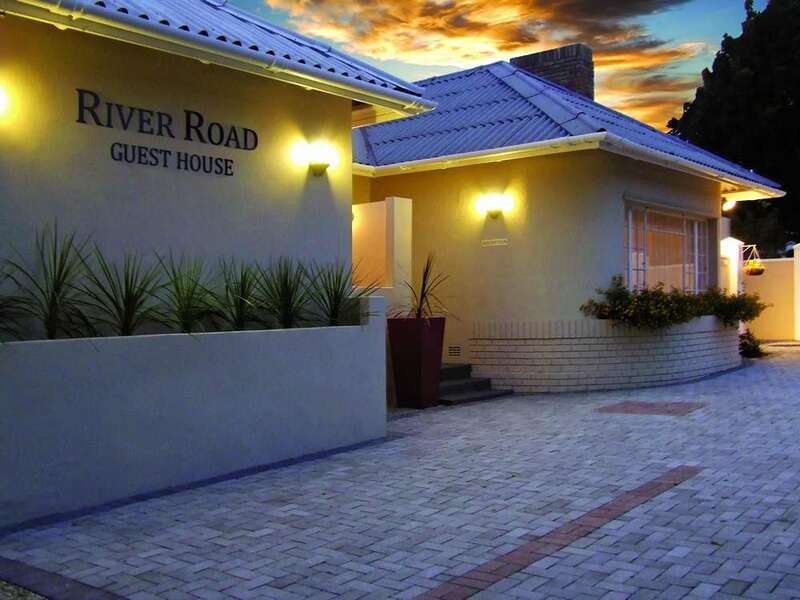 This accommodation collection includes three, four and five star guest houses. 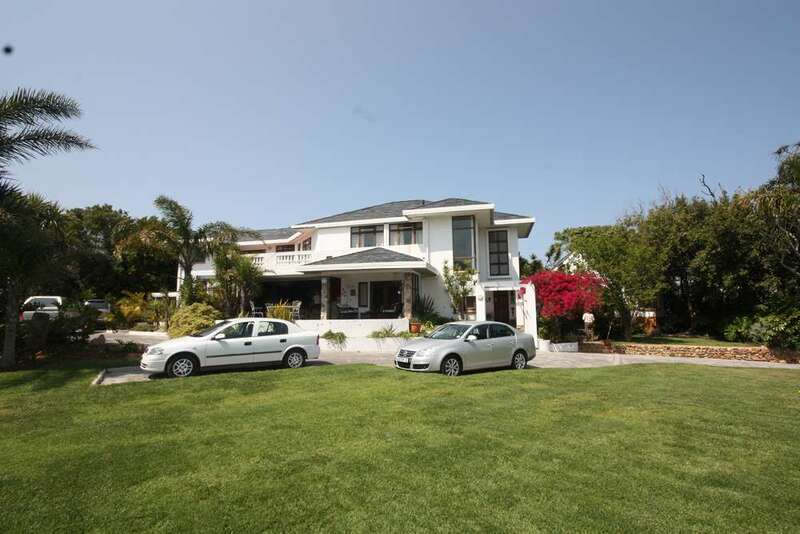 One of them has actually been awarded "Best B&B Homestay" in the National AA Accommodation Awards three years in a row. 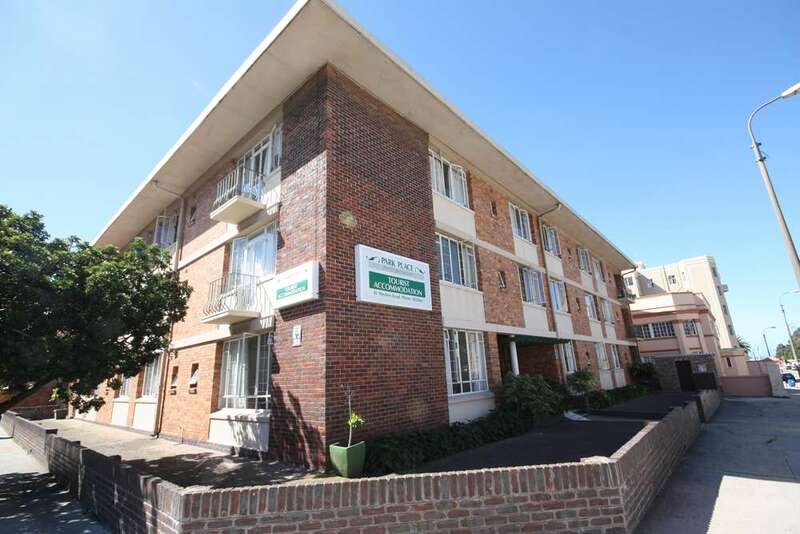 Some of the accommodation offers more modest facilities but all offer excellent value for money. 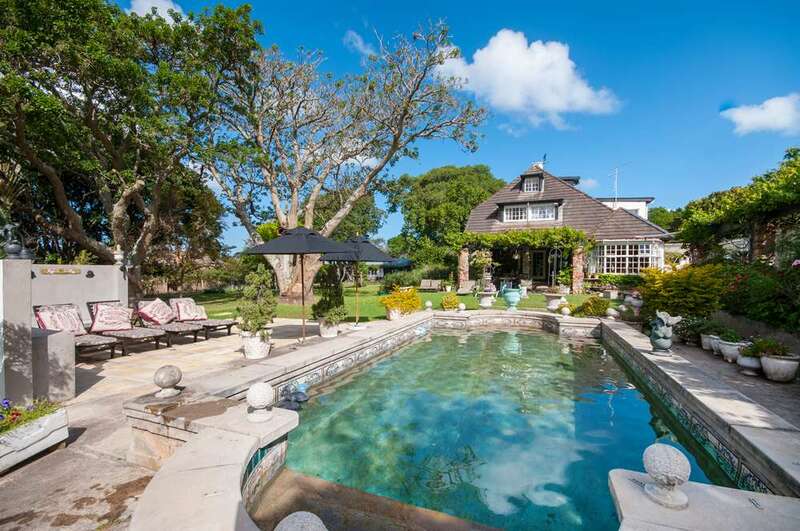 There is more to staying in Port Elizabeth accommodation than merely beds. 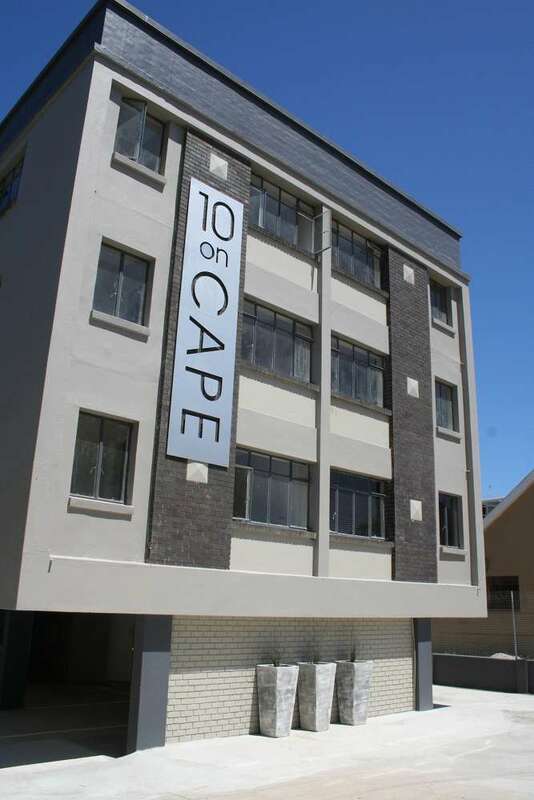 There are numerous tourist attractions to visit both in and around the city (These are listed on the "What to Do Page") as well as fine restaurants where you may wine and dine. 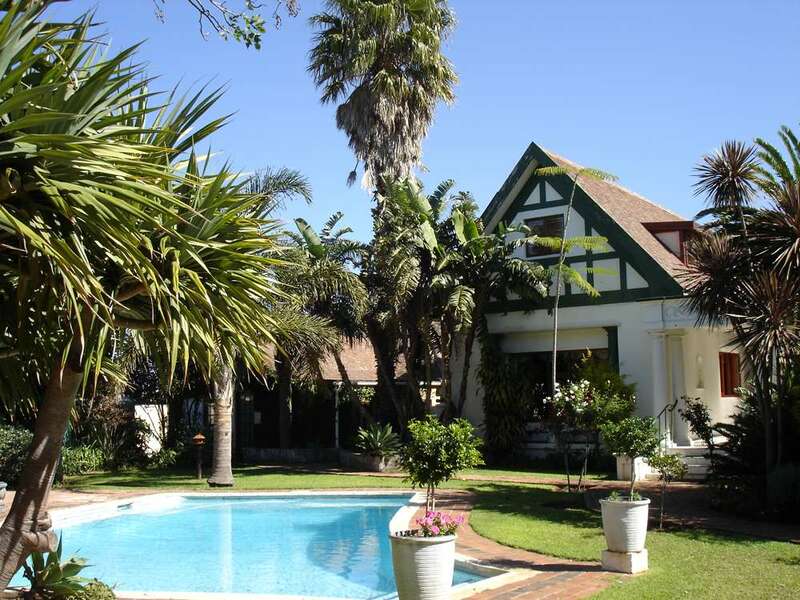 Port Elizabeth also has a rich history - read more about this on the "Port Elizabeth History" page. 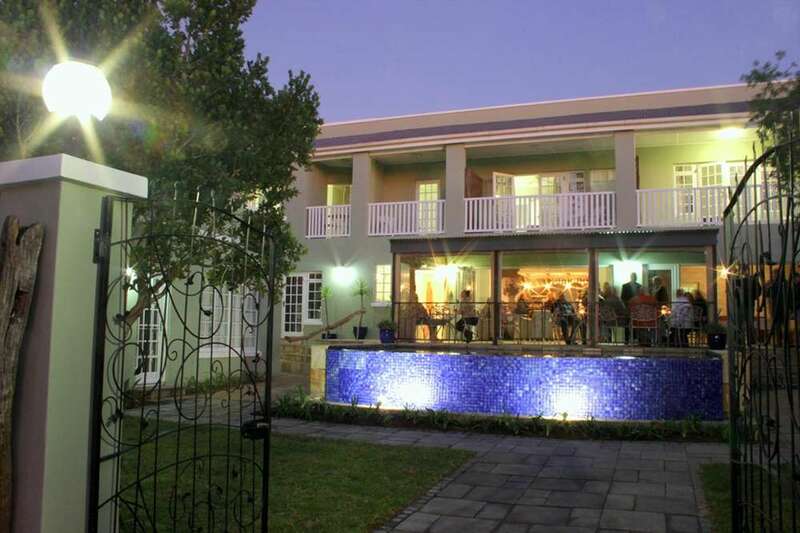 Situated in the heart of Port Elizabeth in the exclusive suburb of Mill Park lie King Georges and Newlands Guest Houses.